Our exclusive range of LPG powered tumble dryers will make a welcome addition to any home. Costing around 25 percent less to run than electric versions and with a high ‘A’ energy efficiency rating, our LPG tumble dryers are cheaper to run and more energy efficient than standard electric versions. 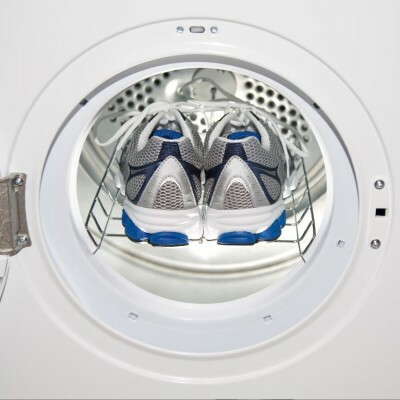 Even better, gas tumble dryers also help reduce build-up of static in fabric, which can damage clothes. The LPG-eco 86 AW logic electronic sensing dryer has the added benefit of automatically switching off when the selected dryness is reached. In this way it can save on energy costs compared to timer controlled models. . 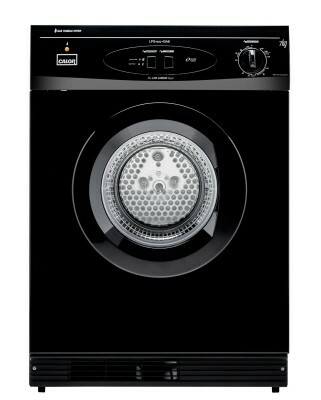 The LPG-eco 43 AW features a reverse tumble action that works to reduce the possibility of tangled clothes. 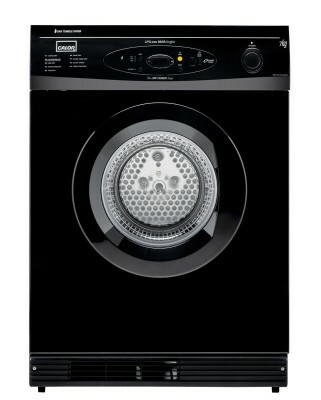 With exceptionally low running costs, this dryer is the perfect choice for the energy efficient consumer. 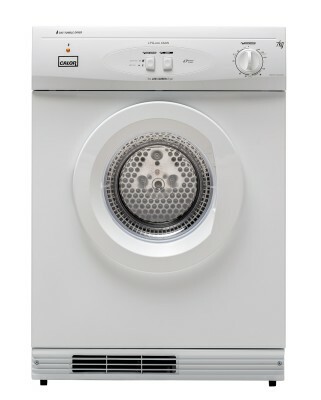 The LPG-eco 43 AB features a reverse tumble action that works to reduce the possibility of tangled clothes. With exceptionally low running costs, this dryer is the perfect choice for the energy efficient consumer. 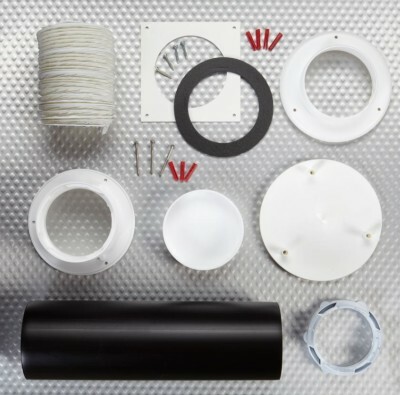 The tumble dryer window/wall vent can be fitted to Calor's dryers to enable permanent ventilation.